The song that was playing when she opened her eyes was the popstar's 2006-hit "Rosemary". We've all heard about the healing powers of music but this is something we don't hear about every day. A 24-year-old Chinese woman woke up from coma after hearing songs by Taiwanese popstar Jay Chou, a Chinese newspaper reported. The young woman had reportedly been in coma since November 2017 after suffering from a brain dysfunction due to lack of oxygen. In order to revive her, the nurse attending to the woman began cracking jokes and reading entertainment news to her, reported South China Morning Post. He also played songs by the Taiwanese artist as he thought she may enjoy the music. "I listened to Jay Chou's songs growing up, so I thought maybe she'd like them, too," the nurse was quoted as saying in Wuhan Evening News, as translated by Taiwan News. 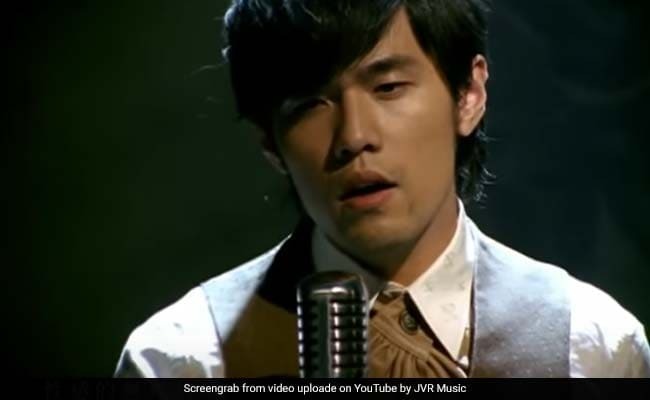 Hospital staff was surprised to see the unconscious woman respond to the artist's music as her feet moved slightly when Jay Chou's songs came on. She ultimately regained consciousness in March and the song that was playing when she opened her eyes was the popstar's 2006-hit "Rosemary". When the woman woke up, she successfully completed simple instructions from the nurse like raising her arms, legs and pointing to her fingers. "Doctors all came to her bed while I kept singing the song she liked," the nurse was quoted as saying. "When I asked her how well I sang, she said 'not bad' weakly." In 2012, a 7-year-old from United Kingdom woke up from a week-long coma after her mother started singing her favourite songs by British singer Adele.